Join us to kick off Bronx Health Week at Poe Park with a Mother’s Day Salsa Dance Party! 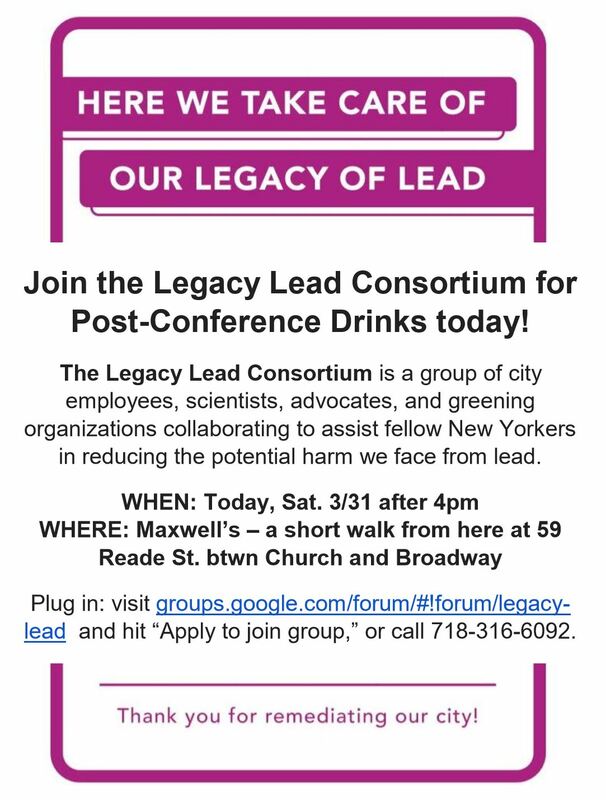 We will be tabling and sharing information to raise awareness on advocacy to reopen the Poe Park Bandshell (lot page here). Learn more about the history of this place in this blog post. 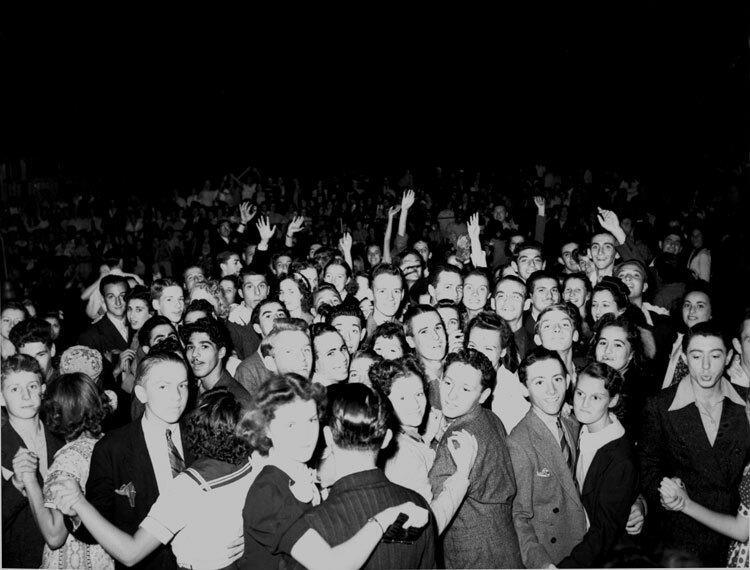 Details about the event here: Cover photo: Dance Contest at Poe Park, Sep 4, 1938. 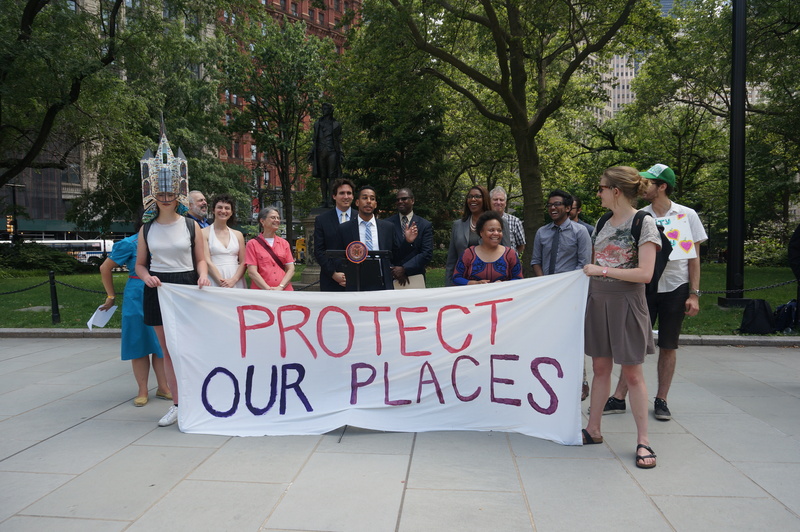 Photo from NYC Parks Department website. 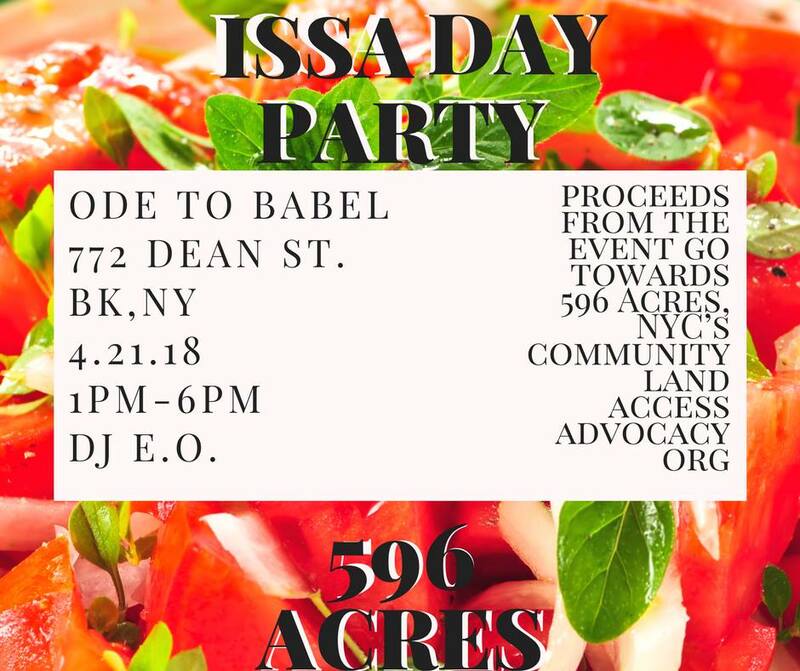 596 Acres will share stories about community land access organizing in NYC, followed by a hands-on workshop to create signs for sparking community organizing! With signs, we can make visible opportunities to create community spaces in our neighborhoods, and connect with our neighbors. All welcome! Ground floor, no steps to get in. 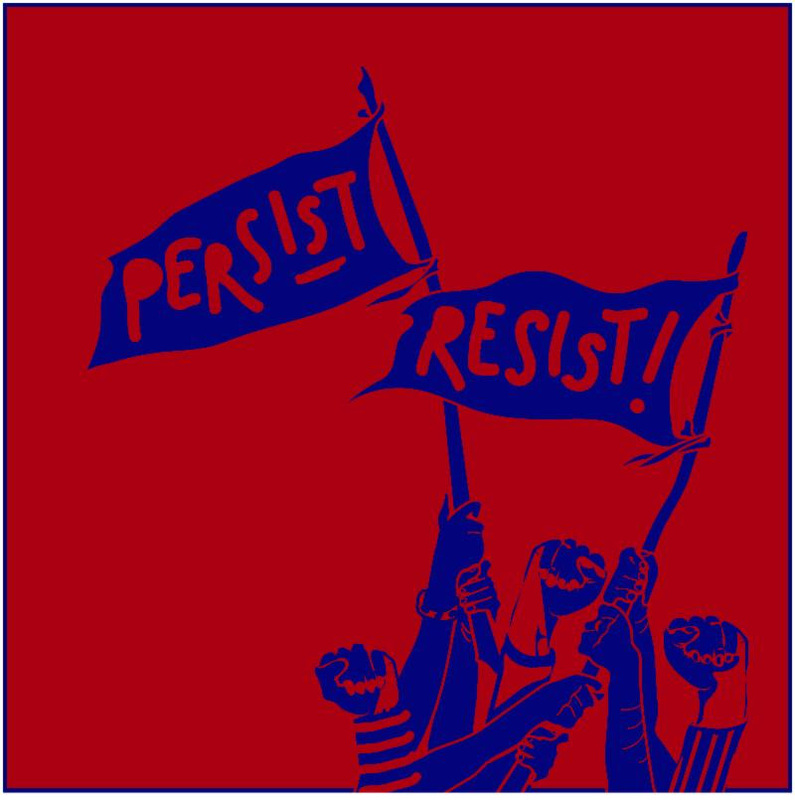 There will be some snacks and so many good ideas. 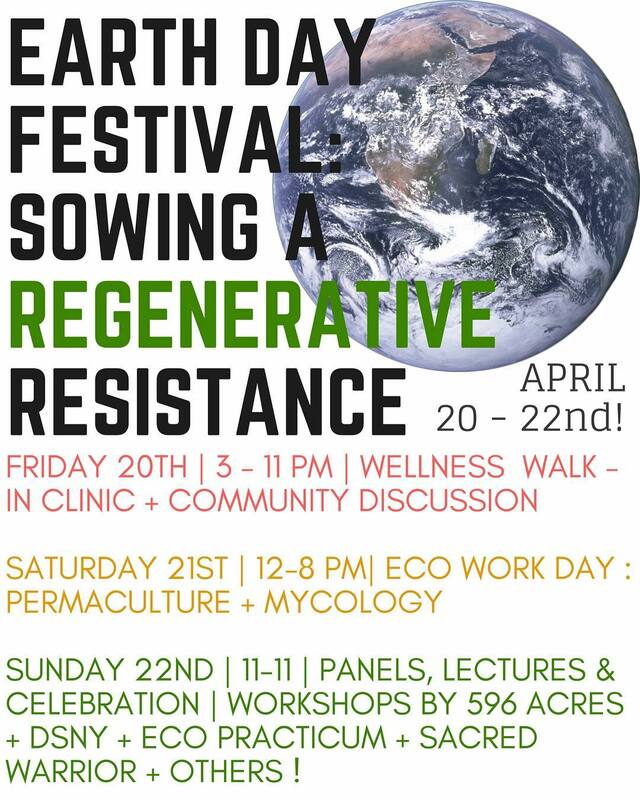 It’s part of Earth Arts Center’s a day long festival! Facebook event here. You can also order a legacy lead sign for your garden, backyard or other outdoor space at the 596 Acres store, and pick it up at the 596 Acres table at GrowTogether! We make our city! 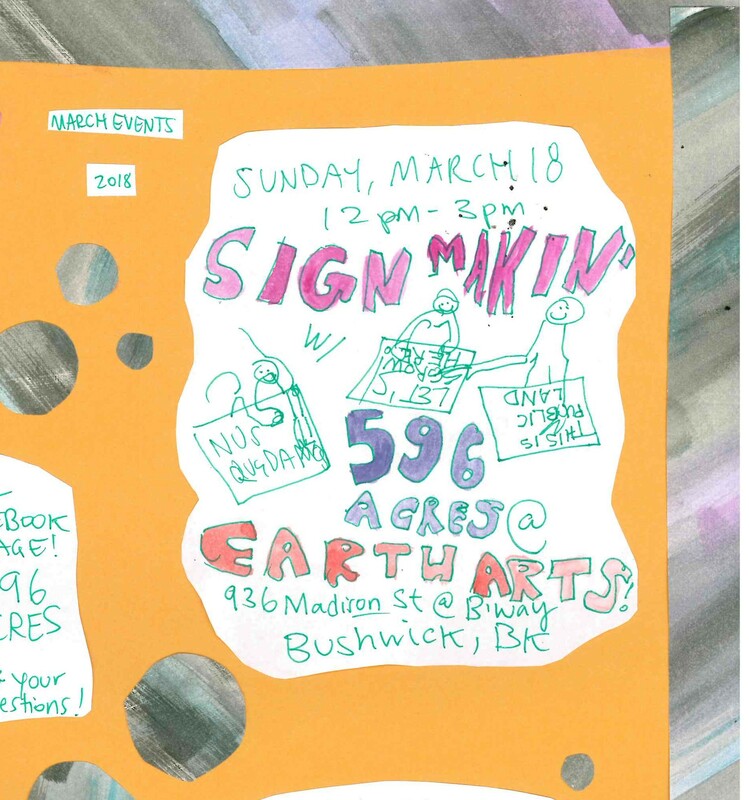 Join 596 Acres for Sign Making for Community Land Access Advocacy at Earth Arts Center in Bushwick. 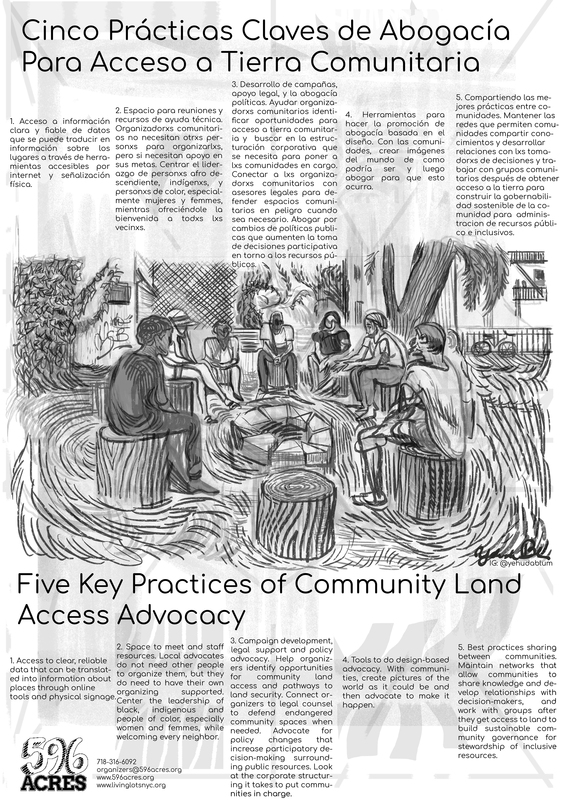 We’ll trade place-making stories, make next-step plans for campaigns for community land access, and create signs to invite a more inclusive city. All welcome. Ground floor, no steps to get in. There will be some snacks and so many good ideas. Facebook event here. 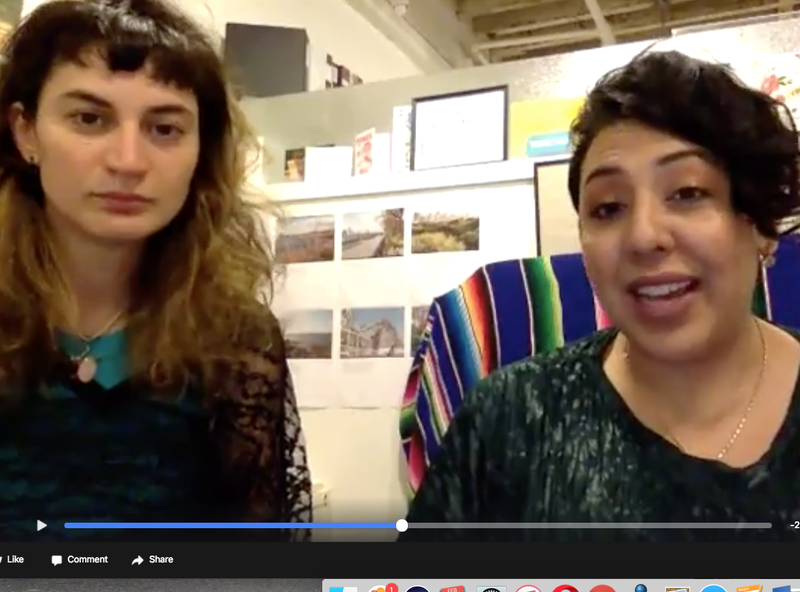 FB Live with 596 Acres! Episode 2.